Caliandris Pendragon: Go to the top of the class...or is that the bottom? Go to the top of the class...or is that the bottom? 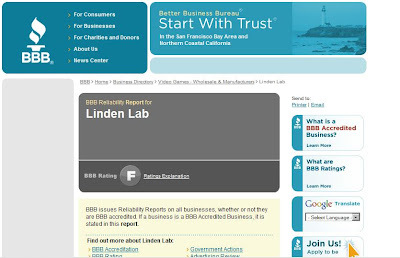 A few days ago, Gwyneth Llewelyn blogged about the Better Business Bureau rating of "F" for Linden Lab. 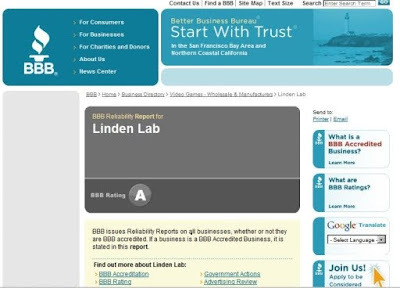 I agreed with a lot of what she had to say, but I was wary of the cases which had led BBB to rate Linden Lab with an "F", as I said in the comments. Any creator in Second Life has to deal with a lot of people who don't understand the way things work in world, and, depending upon what one is creating, sometimes a lot of scammers. One of my SL friends who shall remain anonymous, deals with more than his fair share of this, and I have from time to time mentored the people who have been frustrated by their inability to understand things like permissions, or linking things, or who have simply dragged the contents of folder after folder of stuff into their rug or house walls or carpet - and then blamed the hapless creator for its disappearance. So, I was sceptical about the actual cases, but in agreement with the many of the things Gwyneth appeared to be saying about the decisions which are being made, and how consultation and changes to decisions often seem to be made after the protests, and after the damage has been done and not before. I almost suspected that the "F" might be an April Fool's day trick, although it seems that on April 5, Linden Lab were still showing an F.
What I did not expect was that Gwyneth would out her own article as an April Fool's trick. I'm still not sure what part of it was supposed to be the April Fool... the comments on the article got very heated (as one would expect with Wayfinder and Prokofy, and then Gwyneth herself, going head to head in there). 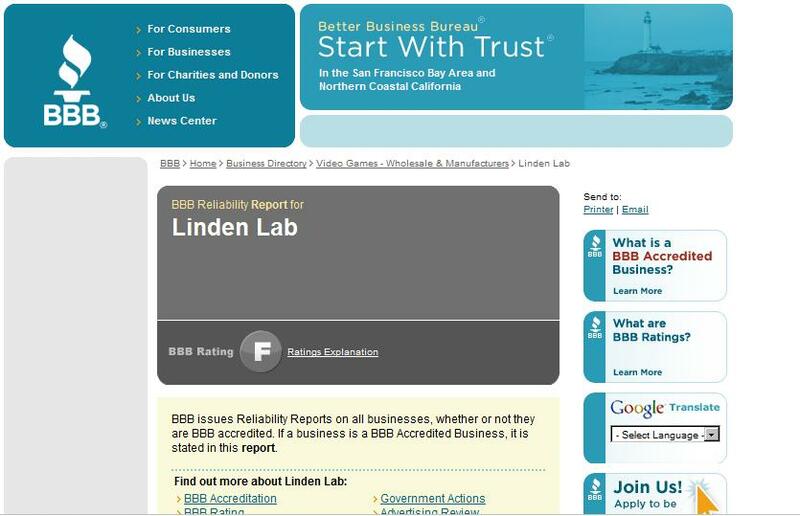 I sent a link to the article to a friend, who passed it to a friend, who then sent a link back to the BBB page showing that LL was now rated "A" by the BBB. Elfod Nemeth, for it was he, should get the credit for the find, not me. The quick change undermines any faith that BBB ratings are meaningful. How could a company go from "F" to "A" in a week? Either the initial rating was far too punitive, or the current one is far too positive. It's the same company, the same policies, the same customer service and the same old Linden Lab. I'm glad they are no longer an "F" though. I love my SL, and want it to continue, and I think its chances are better with an A than an F.
My feelings about Gwyneth are that she has done some damage her reputation, perhaps. An April Fool's joke needs to be purely a joke. Pretending LL had an A when they had an F or vice versa, would have been a joke. Angrily blogging their F when it was their bona fide rating at the time... how is that an April Fool's joke? I like Gwyneth's blogs, have always found her clear and sensible as a blogger about SL, but I don't know what to think about this. *Ponders*. I've always kinda felt the Better Business Bureau was shakey..